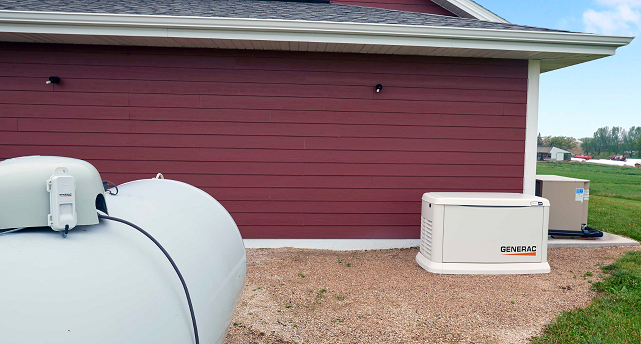 We’re so proud to partner with Generac to provide propane tank monitors to homeowners with backup generators! Having a backup generator can increase your peace-of-mind that your family will always have power but only if you have fuel in your propane tank. Tank Utility helps Generac ensure propane generators stay running with our Wi-Fi enabled propane tank monitors and tank level smartphone apps for iOS or Android. Download product documentation below or visit Generac.com to learn more. Who benefits more from tank monitors – fuel suppliers or homeowners?